I’ve been focusing my professional reading lately on books related to the Maker Education movement. 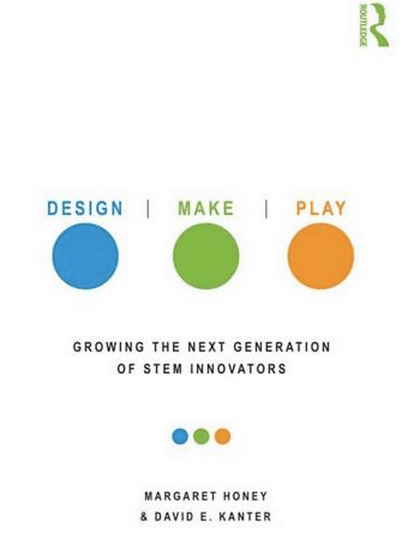 Design, Make, Play: Growing the Next Generation of STEM Innovators , with a collection of writings by different experts and organizations in the Maker movement, did not disappoint. 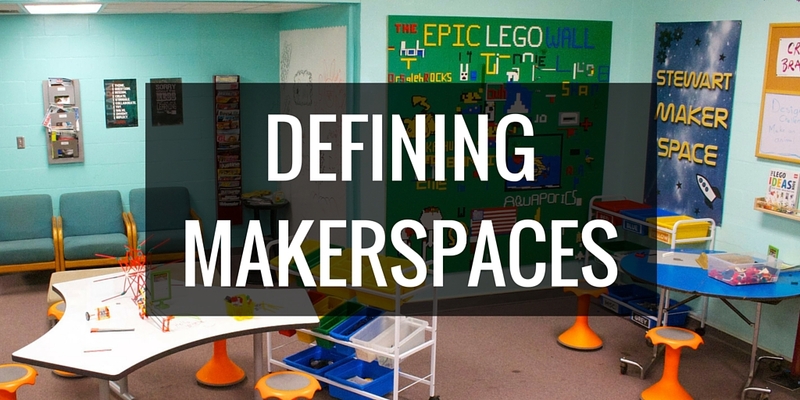 This is a must read for anyone interested in Maker Education. This book is a phenomenal look at how design and creativity are essential for success with today’s students. Each chapter had a different author and focused on a different aspect. At the front and center of much of the book was the Maker Movement and Maker Education. I think this book would be great both for those who are already in deep with the Maker movement and those who have no idea what it is. This book constantly demonstrates different ways that STEM, STEAM (science, technology, engineering, arts and mathematics) can be incorporated into education. The aspect of play and engagement are also frequently discussed. Several chapters offer wonderful anecdotal examples of what is going on in the Maker/design/STEAM world of education. 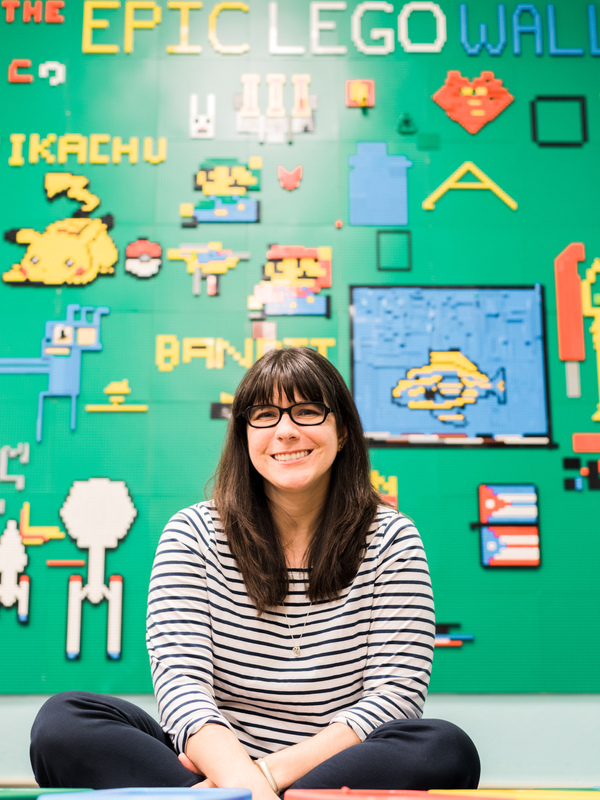 From museums with makerspaces, to science-y fun block parties in NYC, to amazing tools like Squishy circuits, Scratch coding and MaKey MaKey. The final chapter helps to give a vision of what this can look like in actual schools, by telling the inspiring story of Manor New Technology High School in Texas. All in all, this is an amazing book, and definitely worth the read by anyone in education who thinks that we need more creativity and play in our education system.